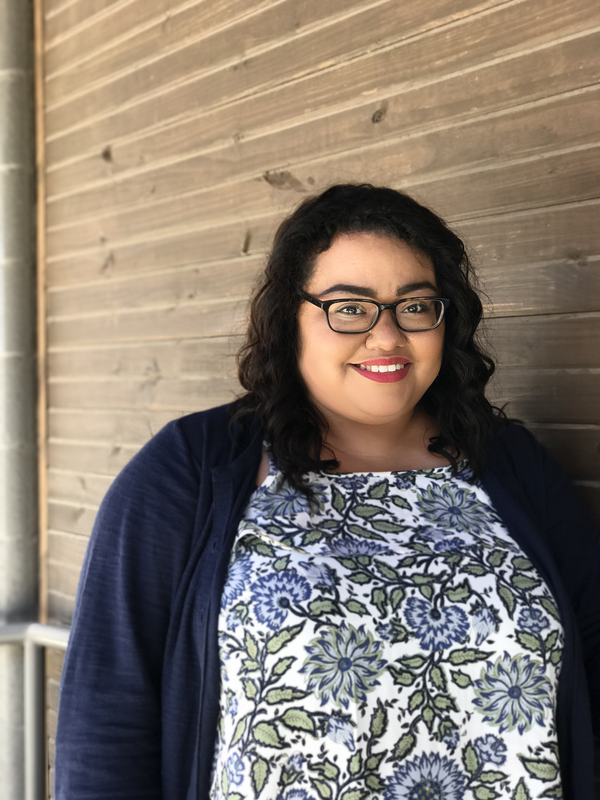 Felipa Villegas is the Marketing Coordinator at LevelTen Interactive. A writer by trade, Felipa loves to make the written word work by delivering high quality, engaging content to audiences. She leads the LevelTen marketing team in executing demand generation, SEO, Analytic Data Mining and Copy Editing. In her free time, she enjoys running her personal lifestyle blog and collecting both digital and film cameras. Felipa is a graduate of the University of Texas at Arlington.